Our Plumbing Service Company in Davie, has an excellent reputation. We started our business in 1984 and have since then gained valuable tools and resources that help us stand out from the competition. Our plumbing services are available 24/7, 365 days per year. There is no job that we cannot handle. Our professional crew can handle both small and large jobs. 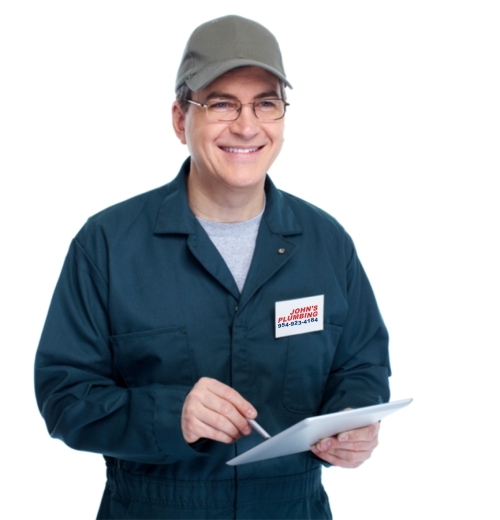 John's Plumbing is licensed, bonded, and insured, to provide you with the exceptional services that you deserve. We guarantee your complete satisfaction! To hear more about our plumbing service give us a call today. 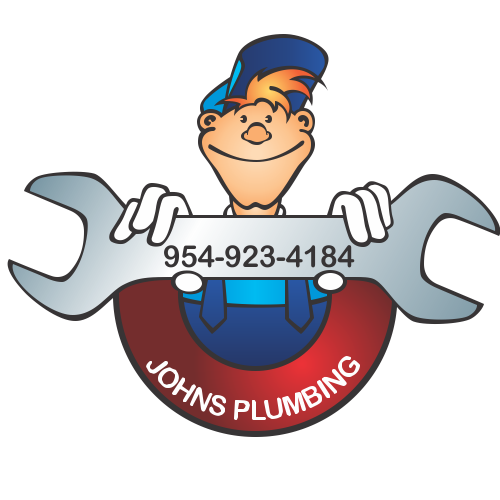 Plumbing Service Company Davie - Johns Plumbing - Our Plumbers Are Ready To Help You! Our Plumbing Service company in Davie is one that our residential and commercial customers always trust. We work with high standards and integrity at all times. All of the parts that we use are made of high-grade A materials. We offer free estimates on repairs and remodeling jobs so do not wait to contact us. We work fast and efficiently, and will keep you informed the entire time with the whole process. We are fully equipped to provide you with high-quality service at an affordable rate. Our customers love our affordable rates, speedy service, and long-lasting results. You will not regret your decision to hire us. We will work hard to meet your needs, and exceed your expectations. To hear more about our plumbing services give our friendly staff a call today. Our plumbing service company in Davie is one of the best around! 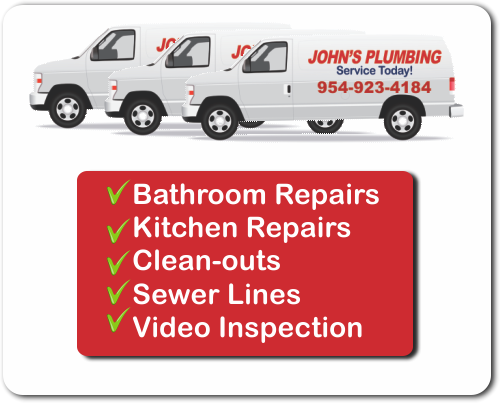 Our free estimates, 24/7 emergency service line, and affordable rates make John's Plumbing a top choice. Call us the moment you notice issues with your plumbing!